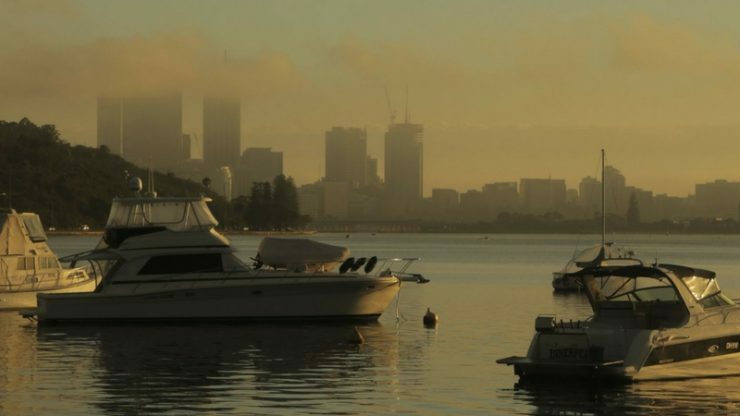 The city of Perth, in Western Australia, offers a diverse range of film locations, with its spectacular landscapes, architecture and urban areas all within an hour’s drive of the CBD; as well as facilities, crew and attractive incentives to support your production. 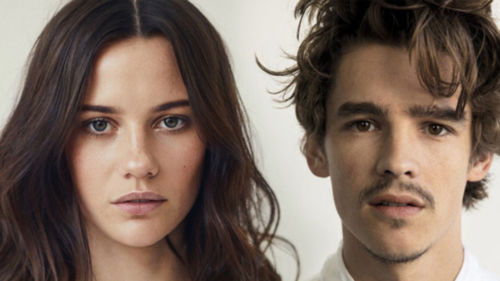 Period features Hounds of Love and Whiteley and sci-fi thrillers Otherlife and These Final Hours were shot in Perth, along with upcoming See Pictures’ 1%. Its adaptability is demonstrated through a variety of productions: Hounds of Love was set in 1989 and the nearby Perth Hills played the part of the French countryside for Whiteley and in both Otherlife and These Final Hours, Perth was transformed into a futuristic metropolis. Perth is a wide-spread city, with many attractions and film sites found within 25 kilometres (15 miles) from the city centre: white sand beaches, natural bush land, world-class wineries and old-growth forests. Perth boasts a lively and contemporary food and drink scene, and is complemented by one of the biggest inner-city parks in the world, the 400 hectare Kings Park and Botanic Garden as well as the graceful Swan River and it’s foreshore. Perth’s sister city of Fremantle is a mere 20 minutes away. 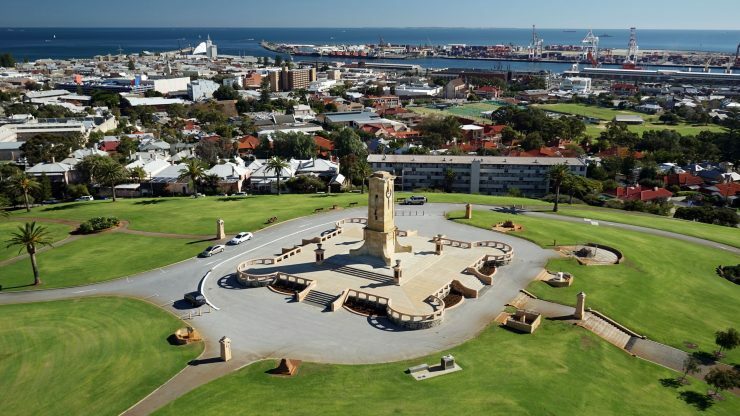 The site of the original port, Fremantle is a lively location for alfresco dining and shopping, with streets lined with heritage buildings and attractions. 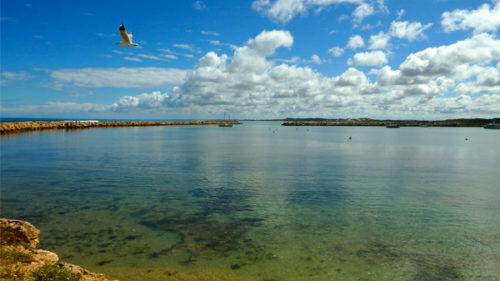 Rottnest Island is situated 19 kilometres (11 miles) off the coast of Fremantle and is home to local marsupials known as quokkas. The island covers 19 square kilometres (7.3 sq miles) and has a small permanent population. There are daily ferry services to and from the island. The Film in Western Australia website has contact details for studios, facilities and equipment hire that can help facilitate your production, and also has a portal to keyword searchable Reel Scout image gallery found here. 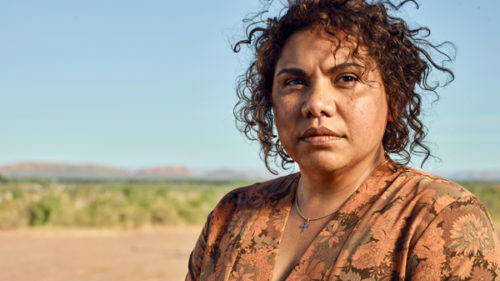 For more information and resources to help you bring your production to Western Australia, visit www.filminwesternaustralia.com.au, email [email protected] or call +61 8 6169 2100.